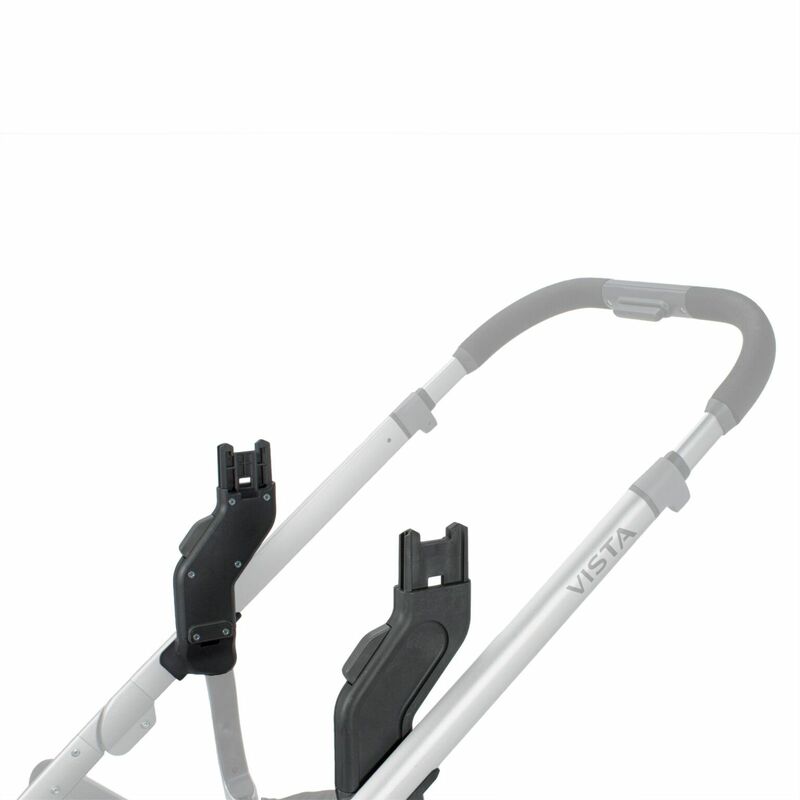 The Upper Adaptors from Uppababy allows for multiple second seat configurations for the Vista pushchair. 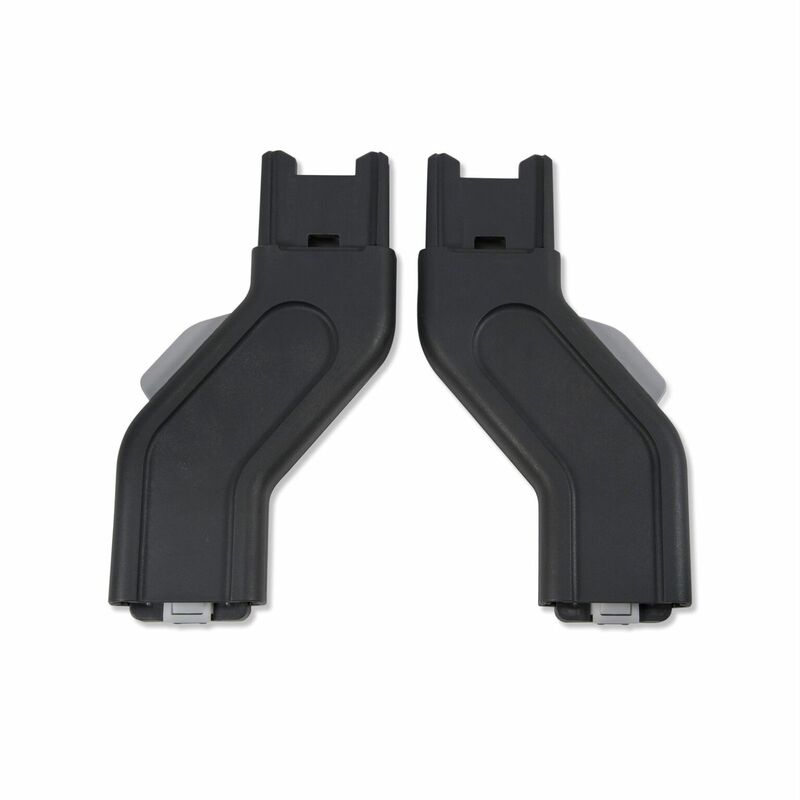 The adaptors create more space between your primary and secondary seats and enable the pushchair to be used with both a carrycot and a toddler seat, or with 2 carrycots, making it suitable for twins or for growing families. The colour-coded indicators minimise the chances of improper installation and conveniently, the pushchair can be folded with the adaptors still attached. The Upper Adaptors let you move the toddler seat or carrycot into a higher position on the Vista chassis, thus providing more space to install a second seat or carrycot. As the carrycot / seat unit is in a higher position, baby is therefore closer to the parent and easier to interact with.